The Weekend is a singer, songwriter, and producer who established himself as a critically acclaimed artist in the music industry. 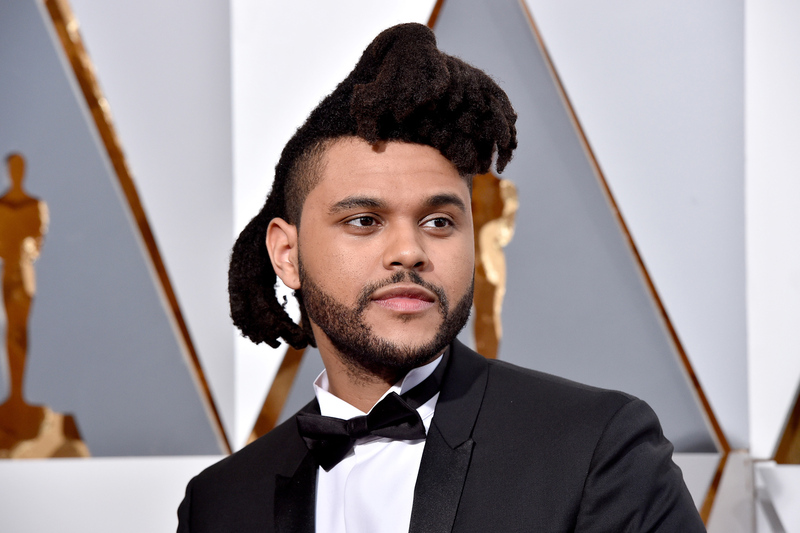 A Grammy Award-winning singer, songwriter, and producer, The Weeknd is establishing himself as a critically acclaimed artist in the music industry. He's incredibly talented and is famous for the smashing hits such as Earned It, Can't Feel My Fcar, and In The Night. Without any doubt, we can say that he has fans, following worldwide. He is so famous that his fans know everything about him but let us inform you that celebs life is always a mystery, so here we have five facts you need to know about The Weeknd. Just stick with us. 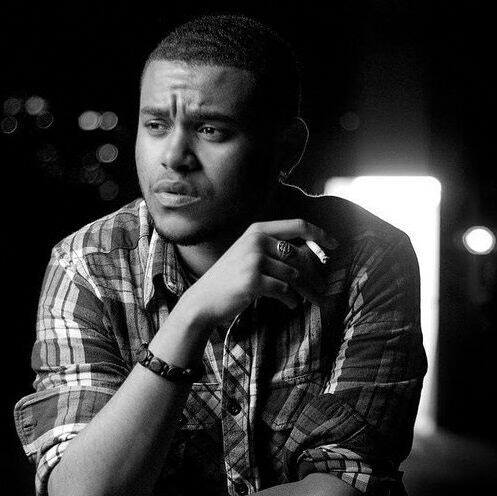 The Weeknd was born on 16 Feb 1990 as Abel Tesfaye. He is the only child of Makkonen and Samra Tesfaye. He was a rebellious teenager who had no interest in school. And on 2012 he appeared on Youtube and in 2012 he gradually rose to fame. The Weeknd always has been disobedient in his high school. He always channeled his rebellious side, dropped out high school and moved out his parents' house with his XO Crew member, Lamar. We know that everyone has their role model and here The Weeknd's role model- Michael Jackson. He is very much inspired by Michael Jackson, and this leads The Weeknd to blasts to pump himself up before his performance. The Weeknd built himself into an incredibly powerful musical artist. He did not come from rich or famous parents, but he came to be known for talent alone. Nothing is done without any reason. He has been growing out his signature hairstyle for four years. Maintaining the hair with nothing more than an occasional hard shampoo. And his hair is compared to a tsunami, a rooster's comb, a double mullet, a cresting wave, the Elephant Man. The artist has said that his hair was inspired by artist Jean-Michel Basquiat. Although he is a famous personality, he hates doing things that traditional musicians are required to do. Just like taking pictures, staying away from interviews. The Weeknd wanted Bella to feature the artwork on his album and claiming that his main motive was to work with her. Hadid spurned him, but still wanted to meet in person and their romance started. The couple looked like they were going strong but broke up in 2016. And the reason for the breakup with Bella Hadid was, attributed to conflicting schedules. So these are the five facts about The Weeknd. We hope you enjoyed reading this.